Fairfax County, Virginia has targeted part of its pension fund toward investments in the Bitcoin and cryptocurrency industry, as well as blockchain technology in general. Now, they’re explaining why. Fairfax County Retirement Systems Director Jeff Weiler published a post in response to CCN and other media’s reporting on the county’s decision to invest in Morgan Creek’s latest offering, the Blockchain Opportunities Fund. 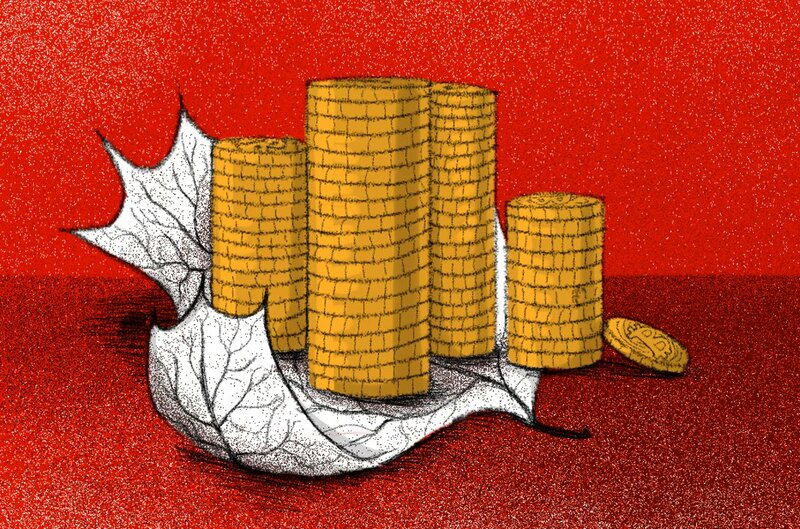 Oversubscribed from its intended $25 million, the fund invests in blockchain companies. It captured $40 million from two Fairfax County pension plans and other institutions. First things first, the post gives specifics about the amounts invested. 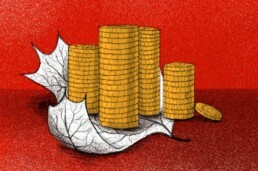 In total, the Virginia retirement system dumped $21 million into the fund. $10 million is from the county employee’s retirement fund while $11 million is from the police officer’s fund. They represent 0.3% and 0.8% of the funds’ total assets, respectively. If you’re a Coinbase user, you may have seen some new tokens on your account. The Bitcoin Cash chain split into two different chains back in November. It means that if you held Bitcoin Cash on November 15, you became the lucky owner of Bitcoin SV and Bitcoin ABC. And Coinbase just started handing out Bitcoin SV to its users if you’re involved in the split. The split happened because Bitcoin Cash developers couldn’t agree on an upgrade. Some developers backed an upgrade to the code called Bitcoin ABC while others defended a more conservative update dubbed Bitcoin Satoshi Vision (Bitcoin SV). 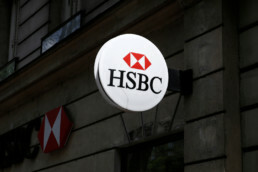 An HSBC executive has said that the bank’s blockchain-based system has helped it cut the costs of settling foreign exchange trades. Speaking to Reuters, Mark Williamson, chief operating officer of FX cash trading and risk management, who oversees the blockchain project, said that its HSBC FX Everywhere platform saved it 25 percent as compared with traditional methods. Last month, the bank announced it had settled more than $250 billion in transactions using its HSBC FX Everywhere platform. Chinese search giant Baidu has launched a blockchain platform aimed to simplify commercial deployment of decentralized apps, or dapps. Officially announced by Baidu Cloud on Thursday, the Baidu Blockchain Engine (BBE) platform is touted as a kind of operating system allowing developers to produce blockchain applications “just like mobile apps,” and get around the storage and computing “bottlenecks” that are holding up blockchain’s potential. BBE is built on what the company calls the ABC (AI, Big Data, cloud computing) technology stack, allowing customers to explore and develop ways to commercialize blockchain tech. JP Morgan is rolling out the first US bank-backed cryptocurrency to speed up payments. JPMorgan Chase & Co. has officially become the first U.S. bank to launch its own digital token representing a fiat currency. Per a press release and interview issued on Valentine's Day, the bank has announced the creation of JPM Coin, a blockchain-based technology which will facilitate the transfer of payments between institutional clients. The coin has important differences from preexisting cryptocurrencies like bitcoin, primarily because it is redeemable at a 1:1 ratio for fiat currency held by JPMorgan. JPM Coin is essentially a tool to help with the instantaneous transferring of payments between some of JPMorgan's clients. In order for an exchange of money between client parties to take place over a blockchain ledger, a digital currency must be used to facilitate the transaction. JPM Coin is the tool which helps to complete that process in a more efficient manner than traditional settlements. JPM Coin itself is not money in the traditional sense. Rather, it is a digital token which represents U.S. dollars which are held by JPMorgan Chase. It maintains a value equal to one USD. Assuming that JPMorgan Chase deems the initial launch of JPM Coin to be successful, the bank has indicated its plans to use JPM Coin for additional currencies as well in the future. 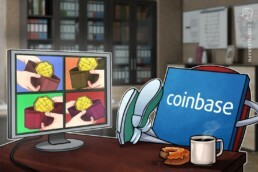 Pennsylvania Dept of Banking & Securities clarifies "Crypto Exchanges Are Not Money Transmitters"
Pennsylvania’s Department of Banking and Securities (DoBS) has clarified that crypto exchanges and service providers do not require a money transmission license to operate in the state. The DoBS published the new guidance for the local crypto industry on Wednesday, following a number of enquiries from businesses, it said. 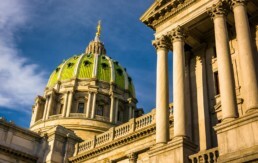 The department explained that as bitcoin and other cryptocurrencies are not “money,” the Money Transmission Business Licensing Law or the Money Transmitter Act of Pennsylvania does not apply to crypto trading platforms. According to the act, only fiat currency or the U.S. government-issued currency is considered money. “To date, no jurisdiction in the United States has designated virtual currency as legal tender,” the department said. US Congresswoman Tulsi Gabbard of Hawaii is running for president of the United States in 2020. In December 2017, Gabbard bought Litecoin and Ether at the height of the crypto bull market, according to federal filings. “I have decided to run and will be making a formal announcement within the next week,” Gabbard tells CNN on Jan. 12 (see video below). Gabbard says her main concern is to make sure that the US does not continue to intervene in ongoing conflicts in the Middle East. Her other priorities include climate change, health care, and criminal justice reform. Gabbard, 37, is a fresh, energetic face on the American political scene. However, her chances of winning the Democrat Party’s nomination are slim, given the huge field of candidates. For example, Senator Elizabeth Warren of Massachusetts is also running for president. Warren is a crypto critic who says the virtual currency market is full of scam artists. As CCN reported, Tulsi Gabbard bought $1,001 to $15,000 of Ether and Litecoin in December 2017. At the time, the bitcoin price soared to a record high of $19,500. LIQNET.COM is quite different to any exchange you have seen before. Using its own LEN mechanism, the Singapore-based project pools orders from other platforms into one single interface and allows users to trade at the best prices and minimum spread. 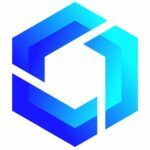 Why is liquidity important for an exchange? According to the Blockchain Transparency Institute (BTI), more than 80% of the volume exchanges show is faked. Besides raising concerns about the transparency and business practices of current trading platforms, this underlines a fundamental problem of insufficient liquidity in a bear market. During abrupt market movements, crypto is famous for, low liquidity basically means that you will not be able to buy or sell a significant amount of coins and miss out on profits or even lose money. If you aim to sell a large amount of coins, doing this without toppling the price can be problematic. LIQNET with its liquidity aggregation may be an answer to the problem that has been plaguing the market for some time now.